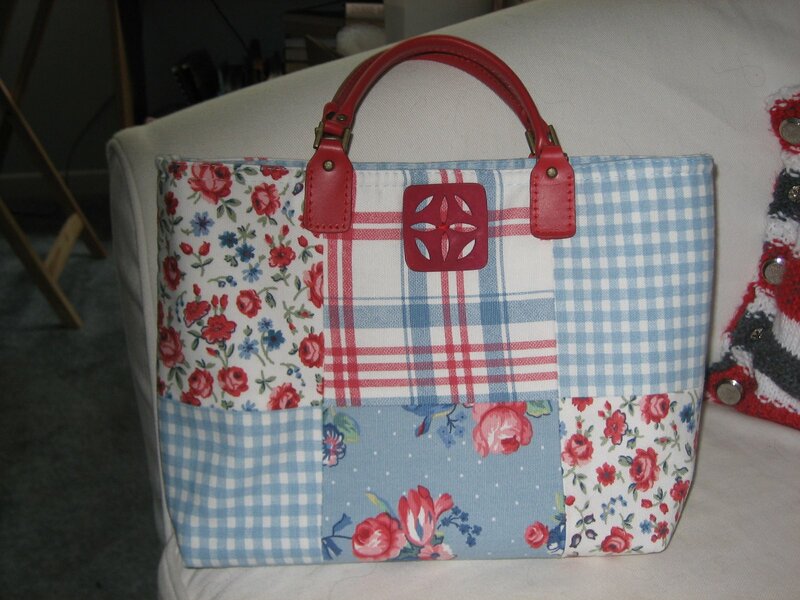 Sewing has been a passion of mine since I was about 7 years old. My mom taught me the basics as I hand stitched an apron for my first project. 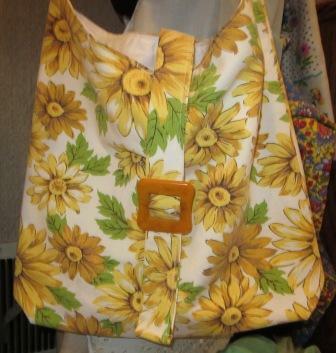 Throughout high school, I spent as much time as possible in the Home Economics sewing room. I made most of my clothes and several outfits for others. As the years went by, I didn’t have too much time for sewing and I began to knit more. 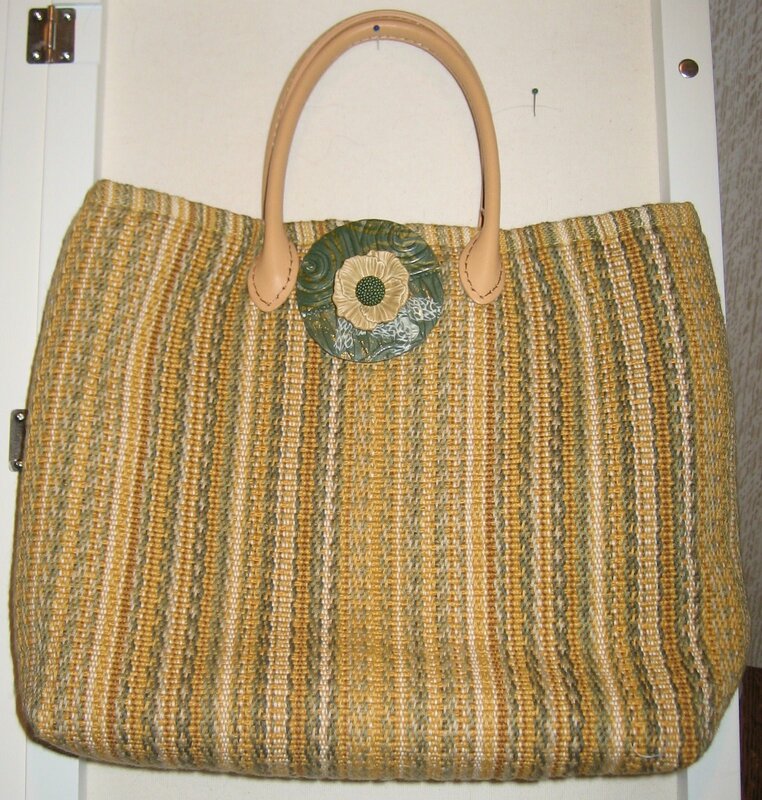 The last 15 years, I’ve been able to spend a considerable amount of time both knitting and sewing. 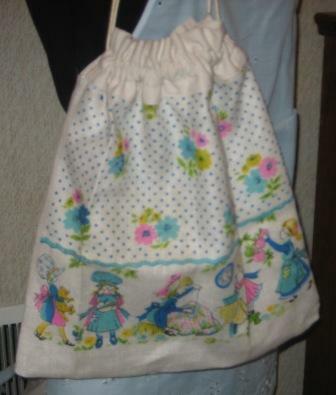 Instead of clothes, I’ve turned my sewing efforts to tote bags and doll clothes. 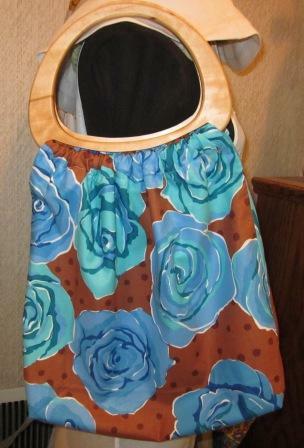 Since September is National Sewing Month, I wanted to share a few of my projects with you and some that I plan to sew inspired by my Pinterest Board. 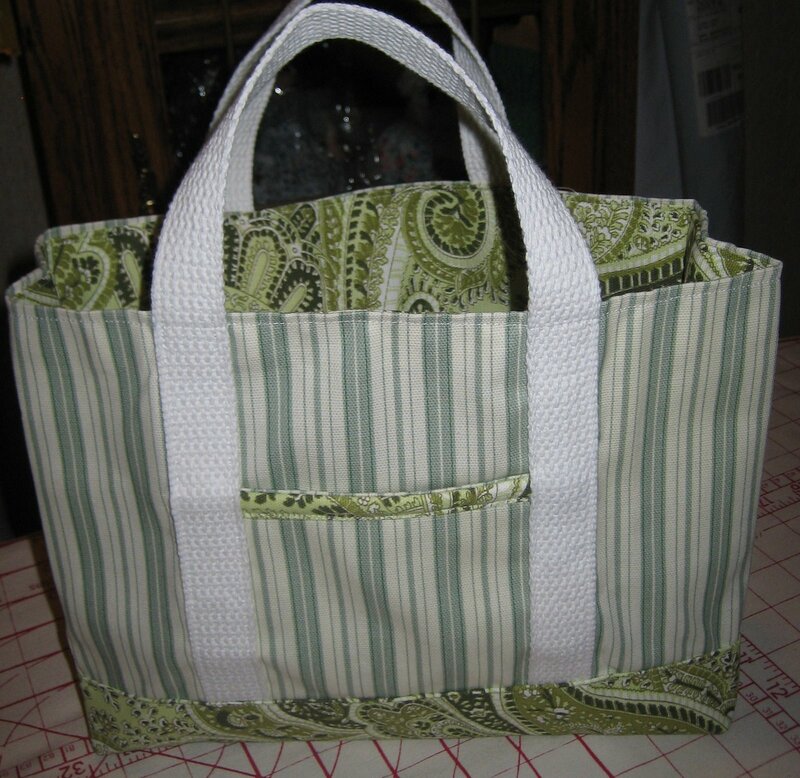 I teach a Beginners sewing class at the local community school. Here’s last year’s projects. 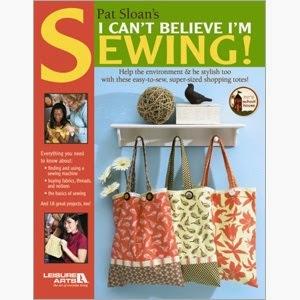 I used the I Can’t Believe I’m Sewing book by Leisure Arts as the class workbook. It’s a terrific book. 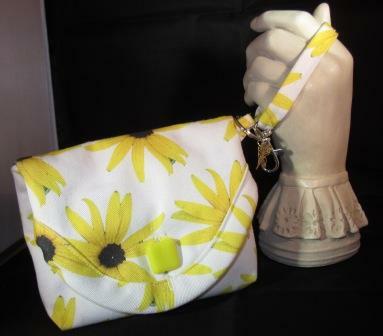 Here’s a few other purses that I’ve sewn. Fabric choices are always a fun part of the process. Have you discovered Spoonflower. 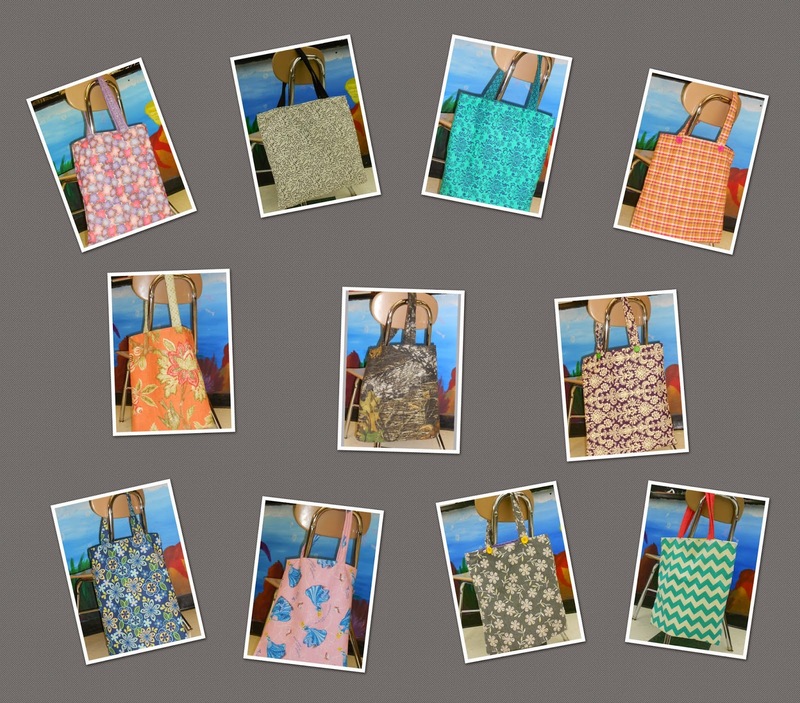 So many terrific fabrics and I’ve designed a few of my own. Next on my list are these hand warmers. A few baby bibs that I’ve added to a new Board on Pinterest..
And of course, One can never have enough tote bags and knitting project bags and there are plenty on my Pinterest Board. So Happy National Sewing Month. 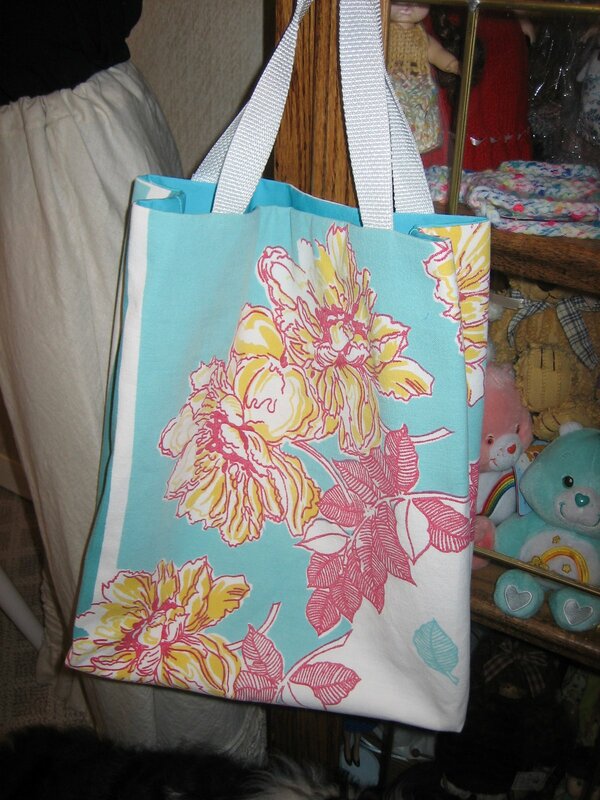 Get out your sewing machine and create a one of a kind item for you or your loved ones. Leisure Arts is helping with the celebration by offering 20% on sewing items this month.